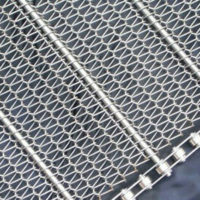 Stainless steel wire mesh products, woven with stainless steel wire, are anti corrosive. 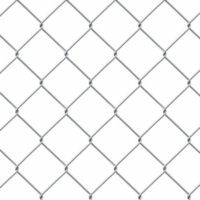 Acid an heat resistant. 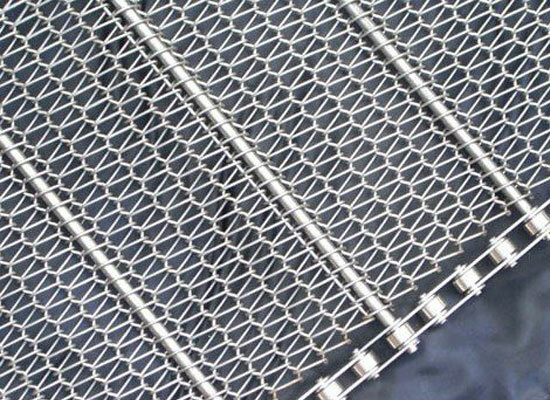 It is widely used in oil & chemical, Pharma and food industries as filters and screens. 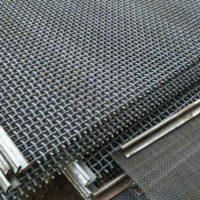 Wire mesh is also known as wire cloth / wire netting. 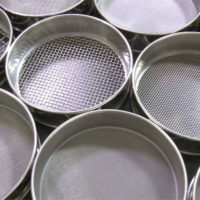 It is used mainly for filtration, sieving, fly proofing and several other applications. 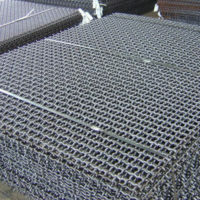 The image features Double Crimped Mesh. 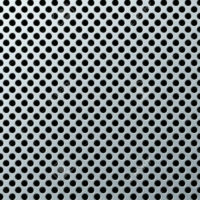 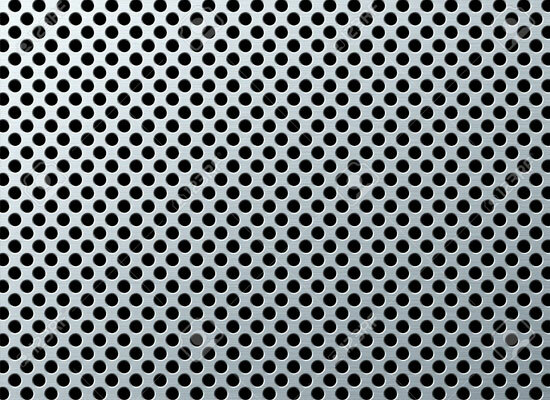 Perforated Sheets / Perforated Metalhas many applications, including screening, ventilation, protection, or decoration. 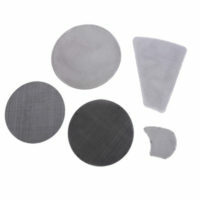 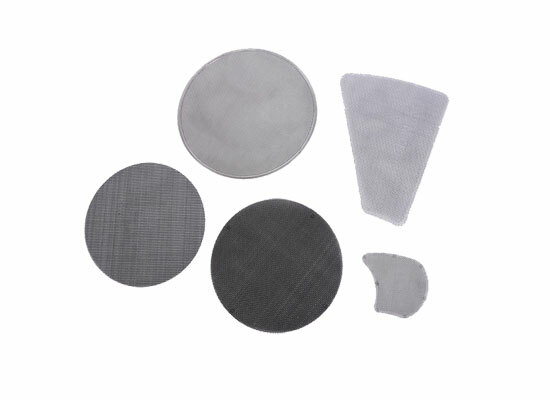 We offers a wide selection of hole sizes, gauges shapes and materials. 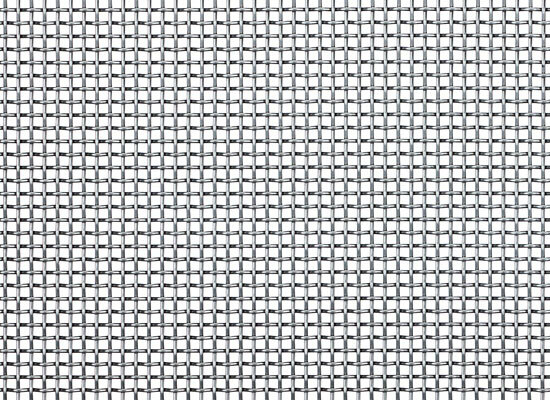 Extruder Screens are made according to the specific sizes in different meshes for the use in plastic, PVC extrusion industry, synthtic fibre and polytex industries. 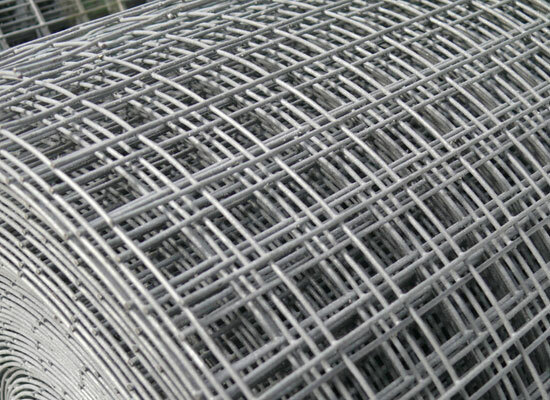 Welded mesh possesses superior strength and rigidity. 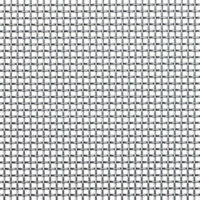 While the welds assist in keeping the wires straight, uniform and distortion-free with out risk of fraying. 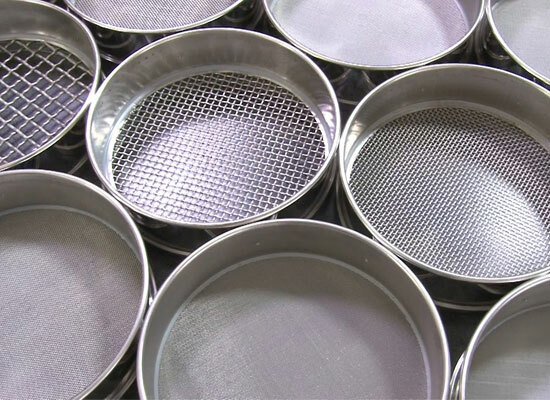 Test Sieves are made with brass, stainless steel and G.I frames with accurate mesh of S.S, Phospher Bronze for laboratories as well as inhouse usage. 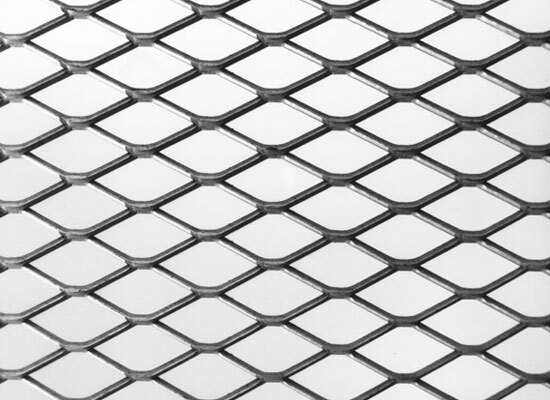 Expanded metal is widely used for enclosures, fencings, decorative grills etc. 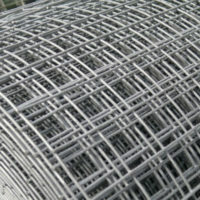 It come in wide range of styles & materials. 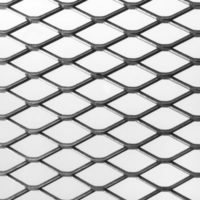 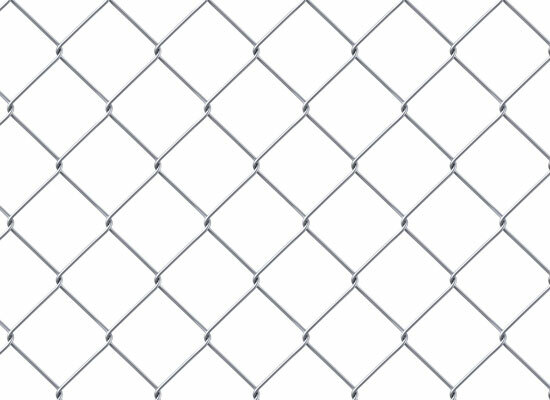 Known for its strength and durability, chain-link is perhaps the most economical type of chain link fencing available to enhance your landscaping with a fence. 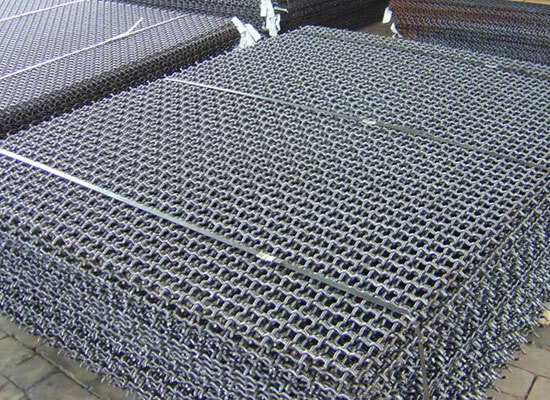 Vibrating Screens are made in diffrent wire material, guages and openings for grading and seeving in coal, cement and chemical industries. 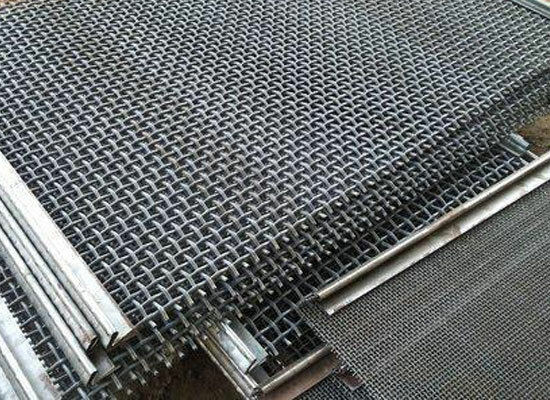 Conveyor Belt are generally used for heat treating, sintering, baking, firing in food, glass & ceramic and metal working industries.